Feel the history of our main commercial dock in in Port Rowan Ontario. 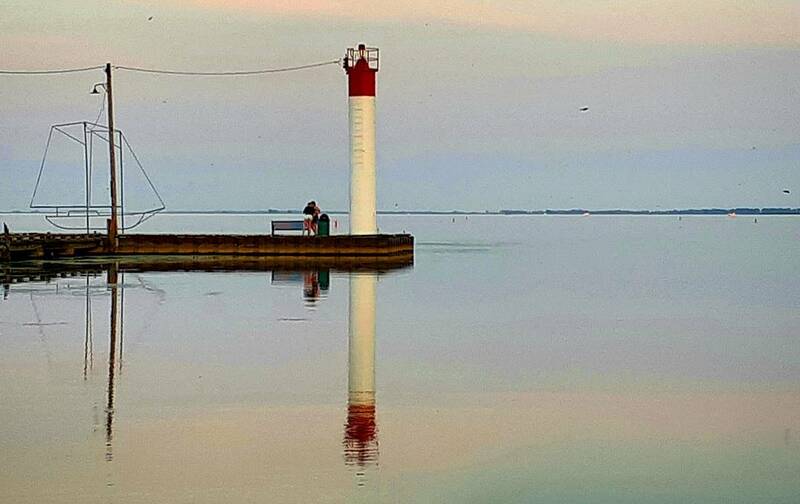 Once a key location point for commerce in the late 1800’s, Port Rowan and the harbour has survived and flourished as a meeting place for boaters, festivals and other special events in the area. 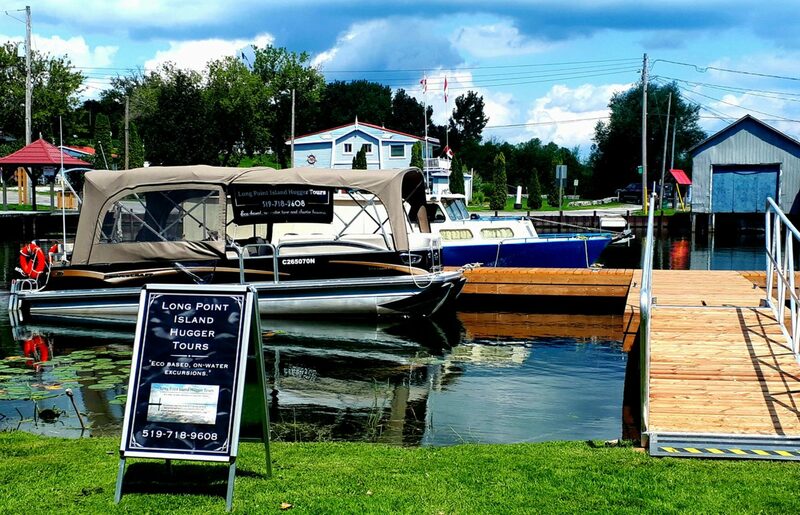 From our commercial dock in Port Rowan harbour we will head out and explore the north shore of the inner bay of LongPoint. Passing the Bluffs and St. Williams we will cross over to within sight of the “Cottages” and the Eastern marshes of Long Point and explore little inlets and areas only accessible to boats of a shallow draft. Our 26′, fully enclosed pontoon boat will glide in and see local birds and other wildlife. On our way west a quick trip down the Old Cut at Long Point will further show you our guest the water based lifestyle of cottagers, campers and boaters alike. Upon leaving the Old Cut we head home to Port rowan harbour. This hour and thirty minute tour will offer the guest a taste of the Long Point area and the Long Point UNESCO Biosphere we operate around.